Watch Uriah Hall backstage after his victory at UFC 232. 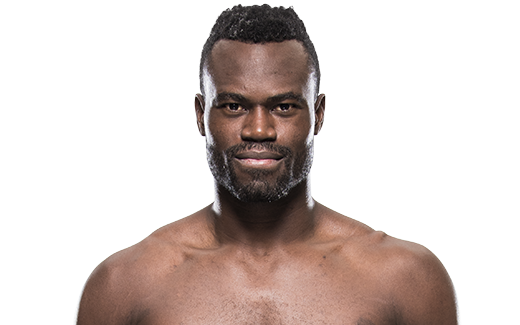 Uriah Hall and Vitor Belfort are set to meet in an epic battle of two strikers as the two face off in the co-main event at Fight Night St. Louis on Sunday. TRAINING: Training like Rocky in the mountains. When and why did you start training for fighting? In 2001, I was 16 and I started training for self defense. What ranks and titles have you held? 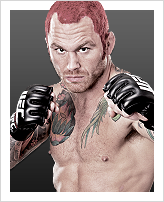 TUF 17 finalist, Two-time Ring of Combat, NAGA, Grapplers Quest, East Coast Regional Muay Thai champ.